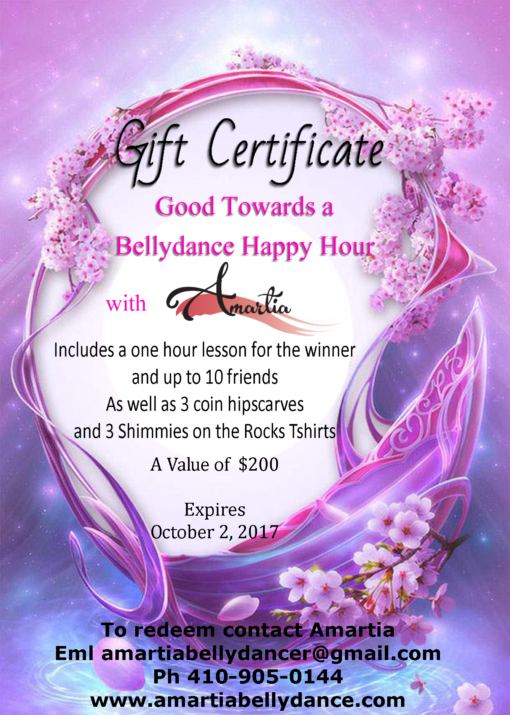 Give the gift of dance! 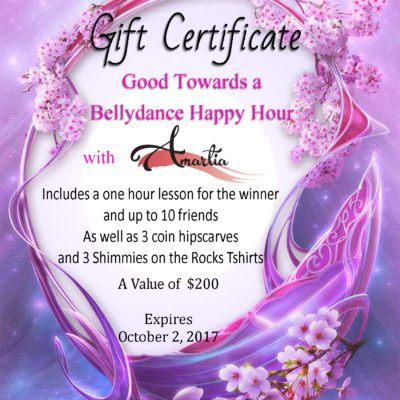 This $45 will go a long way to getting your friend on the way to dance! This gift card will come printed with a logo, the amount desired, and a customized Thank you card from Amartia. All Gift cards purchased expire a year from the date of issue. And can be sent to you or to the gift recipient directly.